Directorate General of the Defense Intelligence of Ukraine reports that several people were killed as the terrorists detained their deserters. Due to the low level of the moral and psychological state in the Russian-occupation troops, violations of military discipline continues, which leads to irreversible and sanitary losses, according to report of the Directorate General of the Defense Intelligence of Ukraine on Facebook. 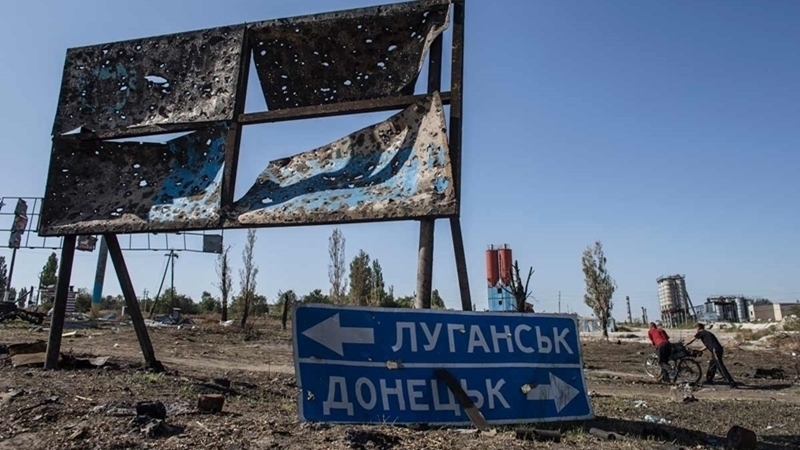 GUR informed that during the armed clash between representatives of the "law enforcement bodies of the DPR" and the personnel of the unit of the 3rd separate motorized rifle brigade (Horlivka), two "policemen" and one military were killed, five of the conflict participants were injured. Intelligence further reported that during the detention of a group of deserters, three military of a separate commandant's regiment (Luhansk) and the 4th separate motorized rifle brigade (Alchevsk) of the RF Armed Forces were killed and seven injured. According to the intelligence, a serviceman of the 9th separate assault motorized infantry regiment of the Marine Corps (Novoazovsk) 1 AC of the RF Armed Forces was killed during the installation of stretch marks in the state of alcohol intoxication, four more were seriously injured. GUR press service notes that in the report to the high-level command, the regiment's command represented the loss of personnel as a consequence of the "shelling of the ATO forces ". Earlier QHA reported that on July 16, the strategic unmanned aerial vehicle of the US Air Force RQ-4A Global Hawk carried out reconnaissance of the Donbas.